Jorge Pereira and Gonçalo Caeiro, founded Infosistema in February 1996. After 20 years, Infosistema is presented with a positioning of excellence in the IT market thanks to the large range of clients and projects conquered but also to its management and technology team that work daily to strengthen this position intrinsically linked to the agility and flexibility. Jorge is a Co-founder and currently he is the Executive Director of Infosistema (a Joyn Group company), a position he holds since 2011. 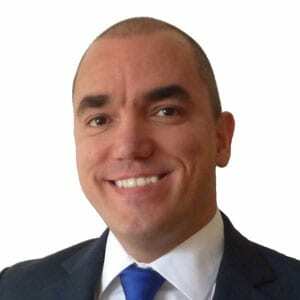 Jorge is responsible for operations in Portugal, and for global new business development. He is also board member at Uniksystem since 2012 and Board Advisor in Joyn Ventures (Joyn Group companies). He became VP Sales and Director of Infosistema in 1998, responsible for strategy and new business development, actively contributing for the onboarding of world class customers. Jorge holds a Master and PhD in Computer Science from UTAD and is graduated in Electrical and Computer Engineering from Instituto Superior Técnico (IST). 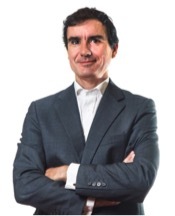 Gonçalo Caeiro is the Co-Founder and currently he is the Chairman of Infosistema. Caeiro is responsible for overall Infosistema strategy, global expansion, group's coordination and innovation initiatives. Prior to this role, Caeiro managed the SaaS unit from 2011 to 2013. Before he was Chief Executive Officer (CEO) of Infosistema, from 1999 to 2010, after a rotation with his Co-Founder. 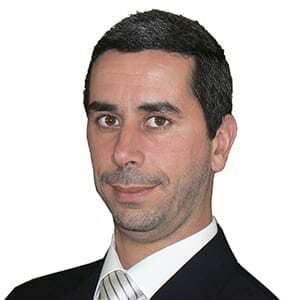 He was Chief Financial Officer of Infosistema (CFO), from 1998 to 1999 and in 1997 he was Project Manager. He holds an MBA in Marketing from the Universidade Católica and has a degree in Computer Science and Electrical Engineering from the Instituto Superior Técnico (IST). Caeiro lives in Lisbon with his wife and children. 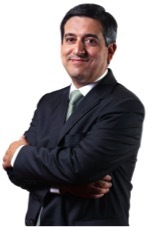 Alexandre do Monte Lee is, since 2005, Partner and Administrador of Infosistema. 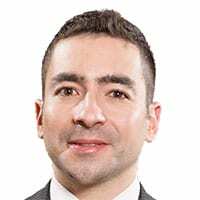 In the last 15 years he has participated as Business and Technology Consultant, Project Manager and Project Director in more than 150 IT and Business consulting projects in multiple business sectors like Banking, Insurance, Industry, Services, Telco, Media and Public Administration. He is graduated in Electrical and Computer Engineering from Instituto Superior Técnico (IST) and is a certified professional in Project Management, ITIL and Microsoft technologies.